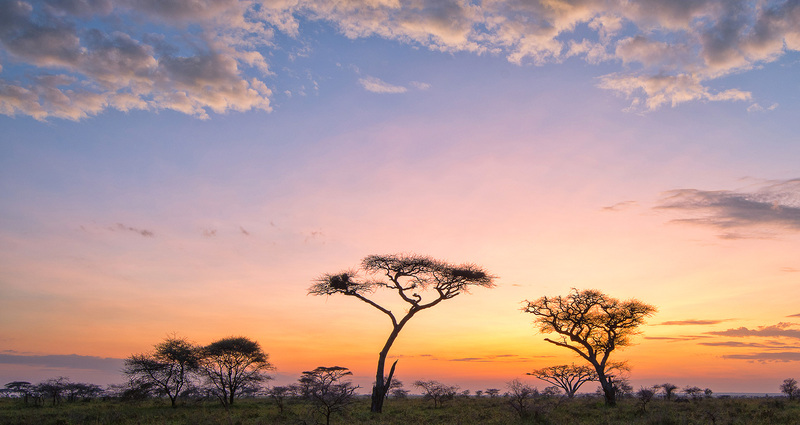 A visit to Africa isn't a holiday; it's an experience unlike any other. Africa touches your soul, it gets under your skin and paves the way for future adventures. We'd love to be ones to show it to you. We know Africa inside out. We've lived it, breathed it and explored it for many, many years. And its given us the insight it takes to create genuinely unique itineraries. Ones that amaze, thrill and excite and inspire in equal measure.